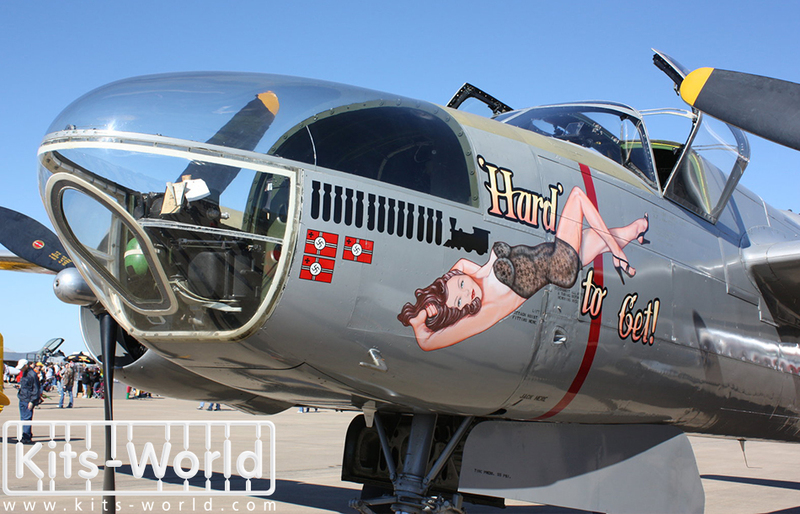 A-26 C Douglas invader 'Hard to Get' 44-35710/N7705C. 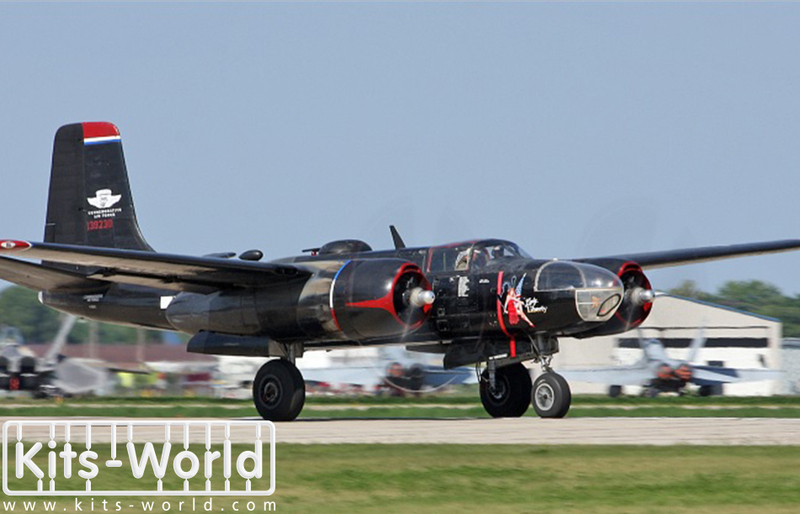 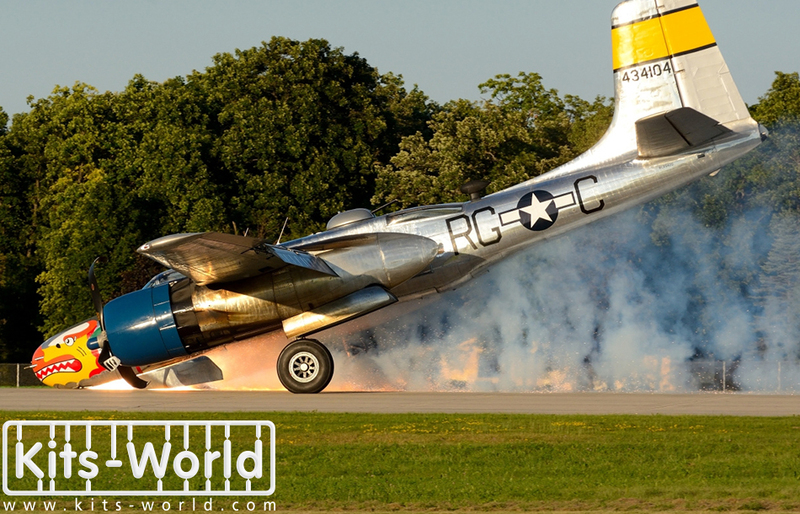 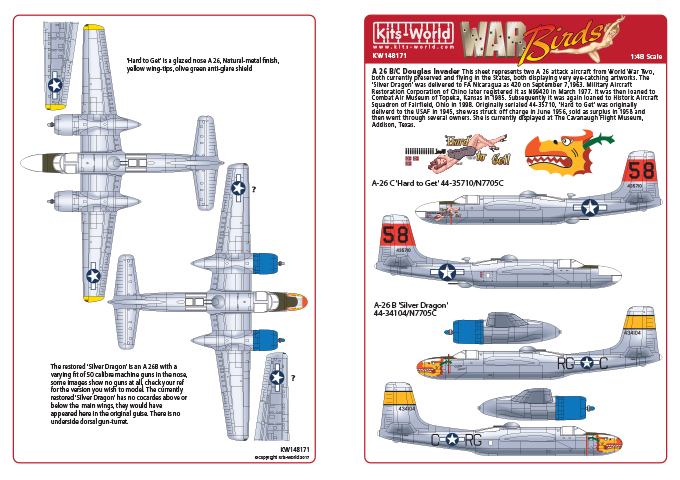 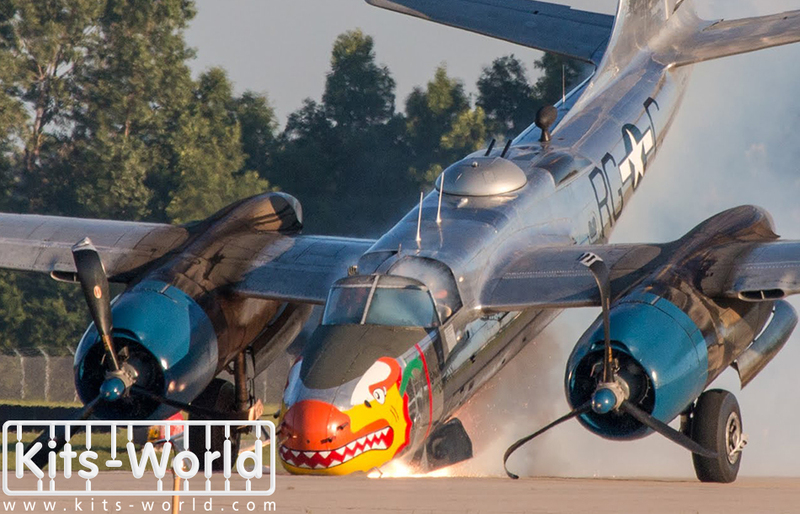 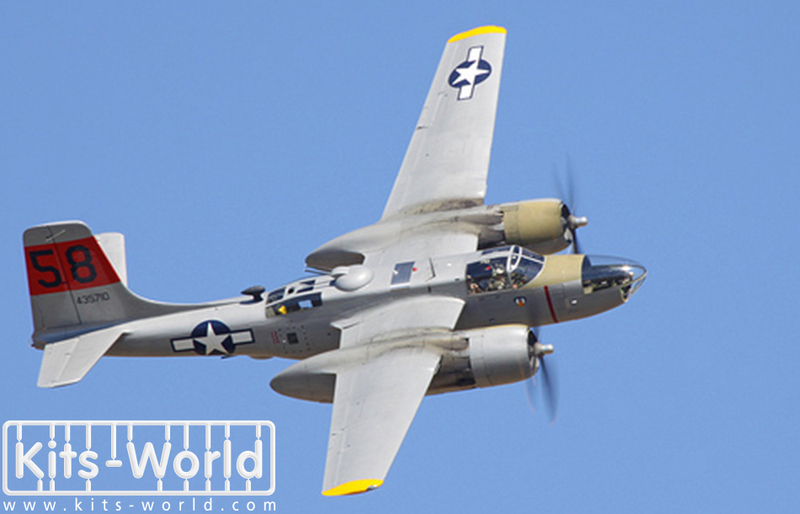 A-26 B Douglas invader 'Silver Dragon '44-34104/N7705C. 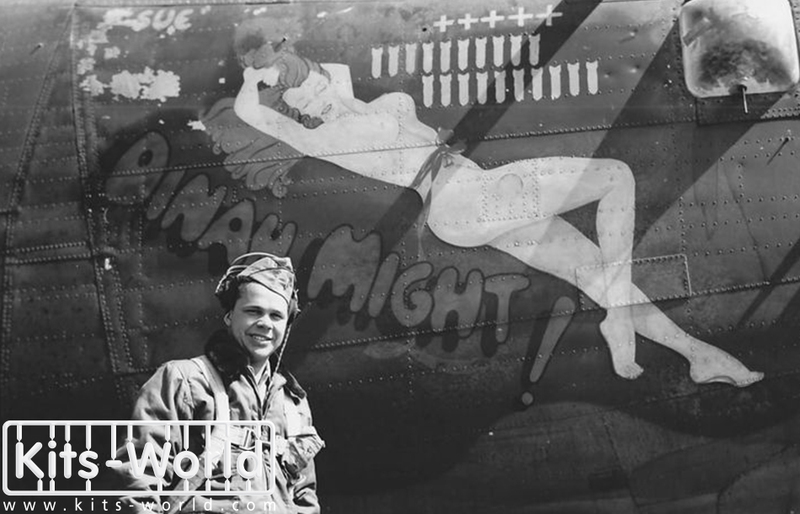 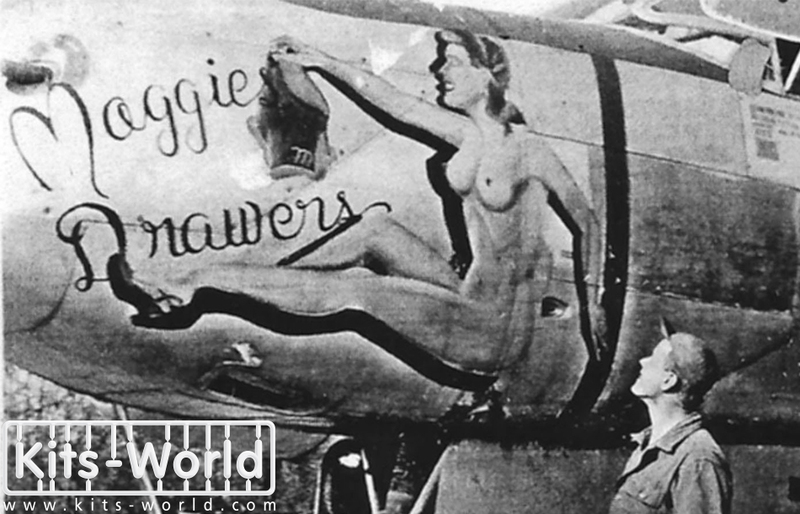 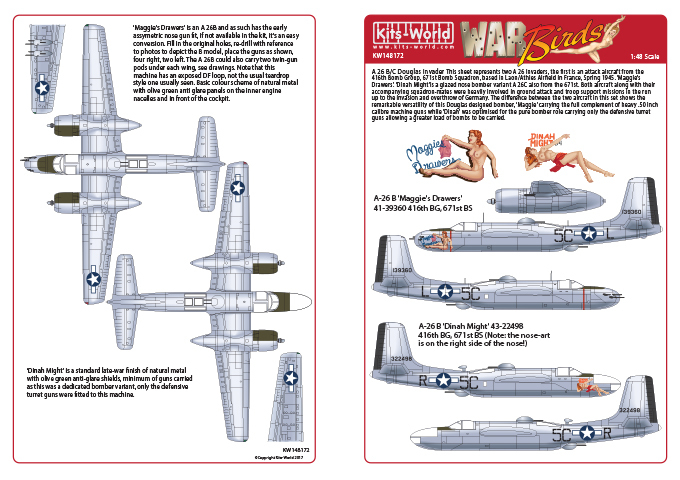 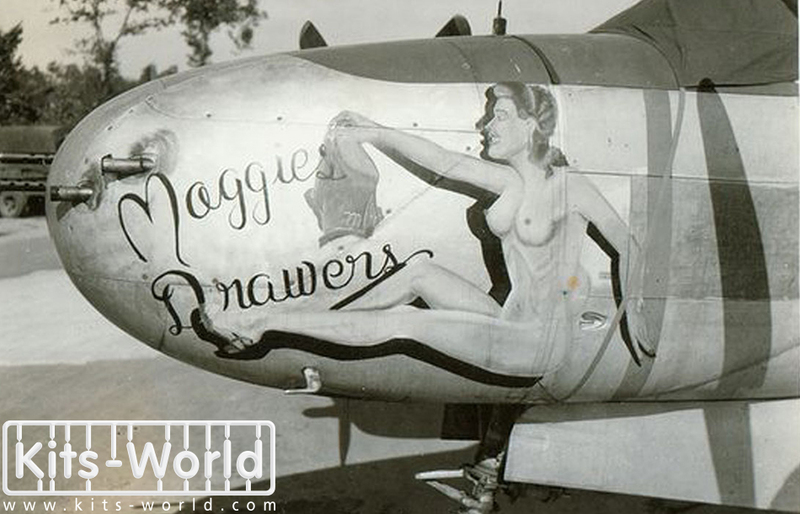 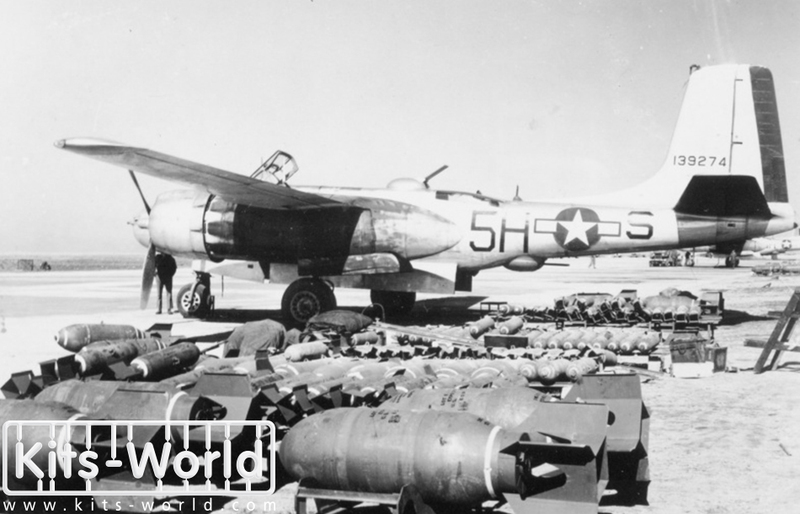 A-26 B Douglas invader 'Maggie's Drawers' 41-39360 416th BG, 671st BS. 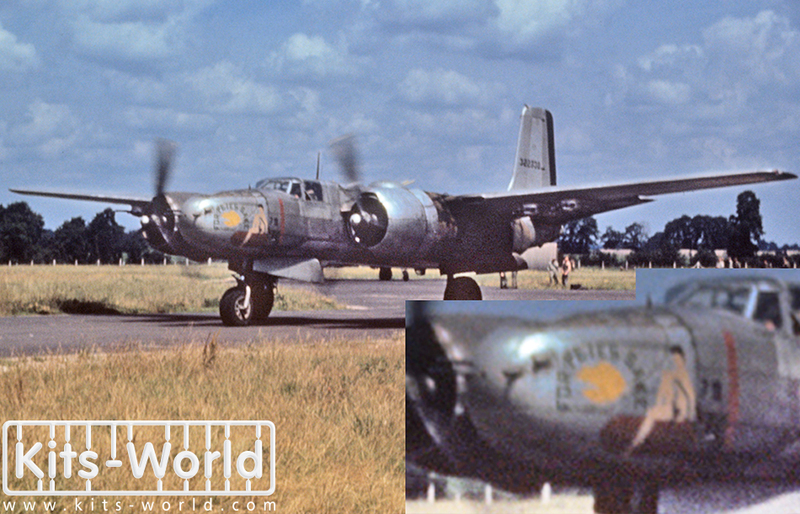 A-26 B Douglas invader 'Dinah Might' 43-22498 416th BG, 671st BS. 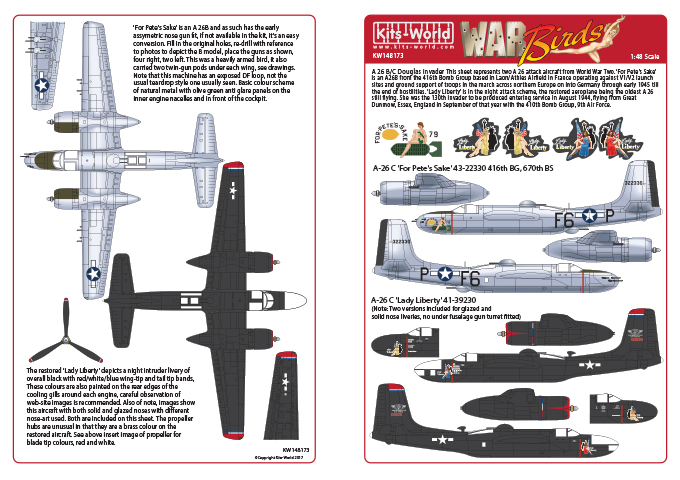 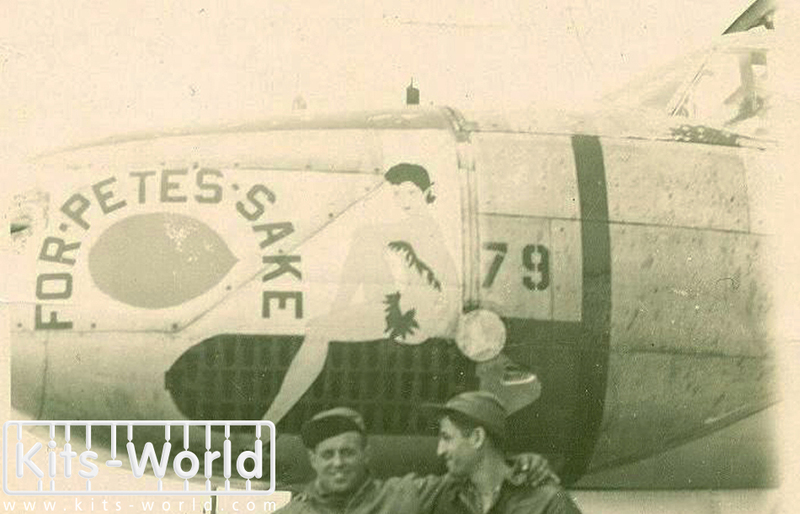 A-26 C Douglas invader 'For Pete's Sake' 43-22330 416th BG, 670th BS. 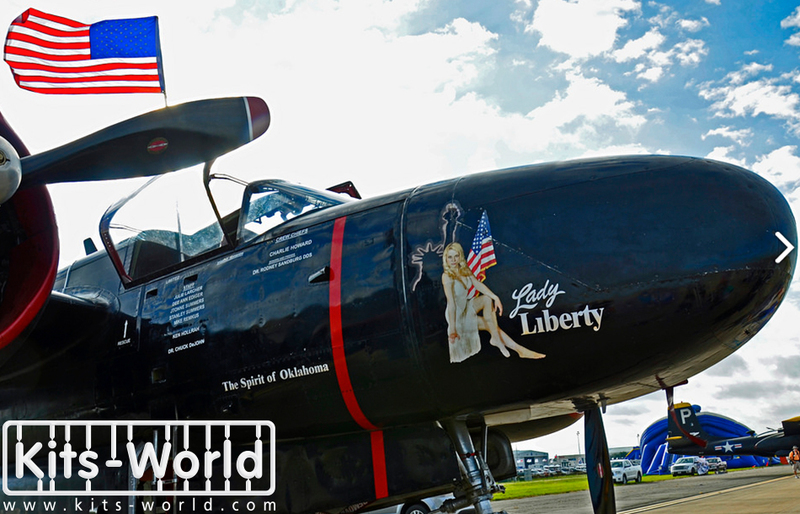 A-26 C Douglas invader 'Lady Liberty' 41-39230.